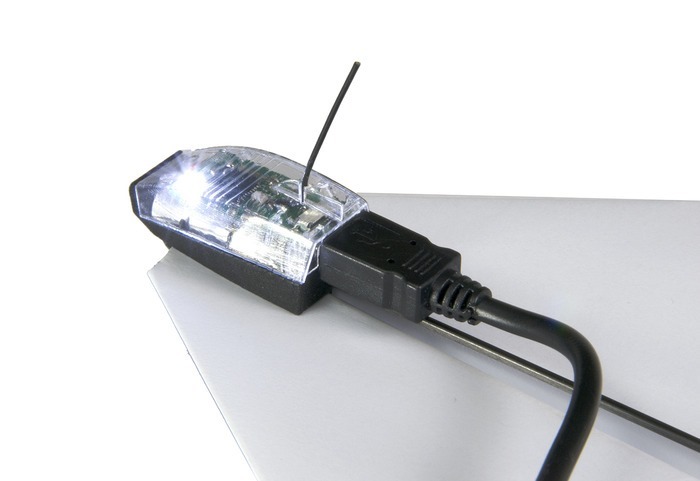 Take a gander around the more general tech blogs and you might spot the PowerUp 3.0. 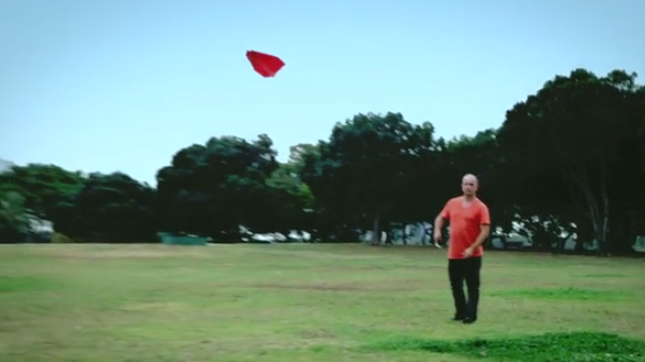 It's a recently-funded Kickstarter campaign for a gadget that adds powered flight and remote control to a paper airplane. It's not much more than some gears, a rudder, and a Bluetooth control module, but the simplicity is appealing enough that it reached its $50,000 funding goal in less than eight hours. 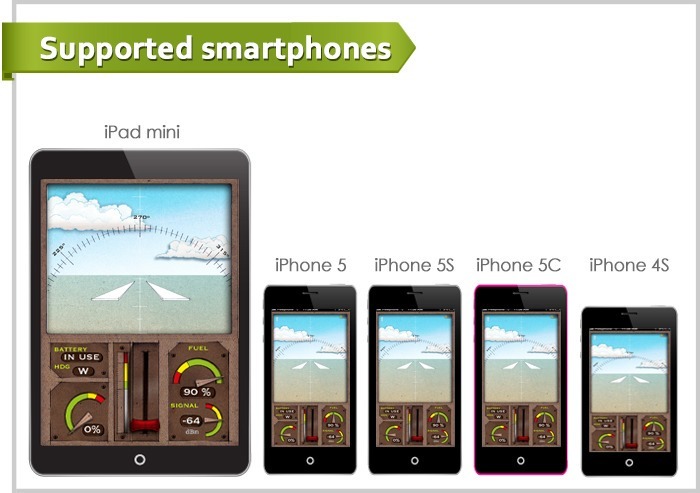 Now the campaign has passed $150,000, the stretch funding goal for the creation of an Android app in addition to iOS. 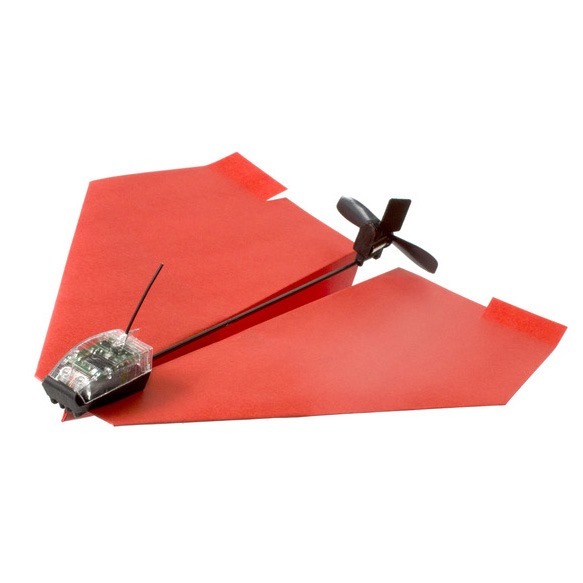 The PowerUp is basically a 21st century take on the old rubber band airplane, those cheap concoctions of balsa wood or Styrofoam that line hobby shop walls. 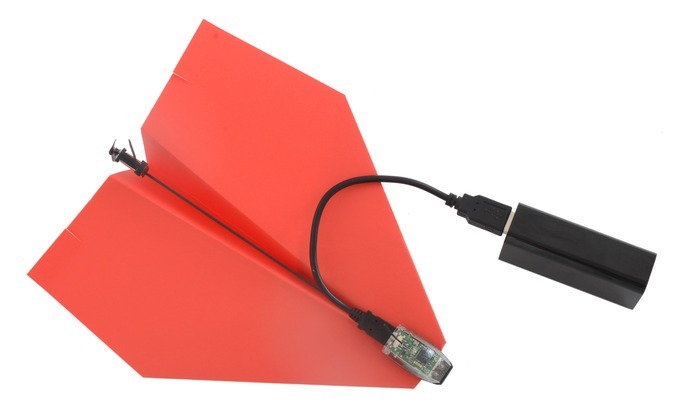 It's a sort of outboard motor for a paper plane: an electronic module with a Bluetooth chip at the front connected to a rudder and propeller at the back. 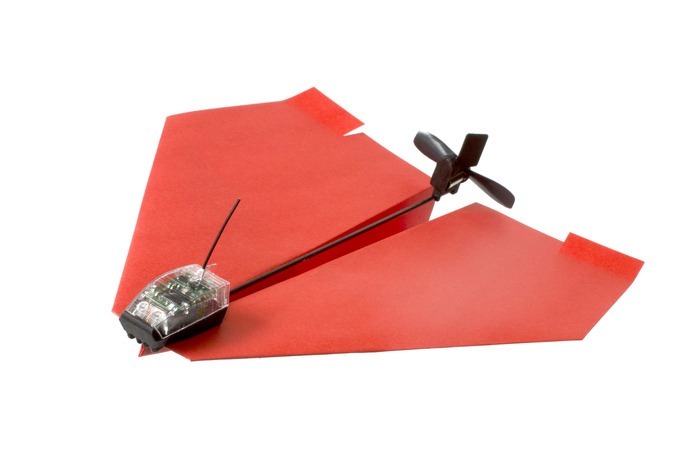 The pre-production version of the plane motor has been given an iOS app that controls the output of the propeller and the yaw of the rudder via Bluetooth. 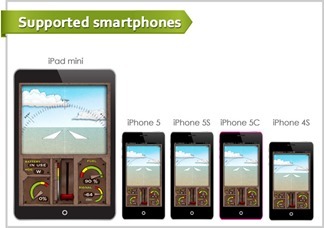 It's not clear why PowerUp creator Shai Goitein didn't think an Android app was necessary at the $50,000 level, or indeed why a triple funding goal was needed in order to serve a platform comprising about four-fifths of the smartphone market. (According to the description, Goetein and company have been working on the iOS app for 18 months.) The Bluetooth 4.0 module in the device will necessitate and Android 4.3 or later phone or tablet with a compatible Bluetooth radio. Backer packages that include the PowerUp 3.0 hardware start at $30 for one device and go up to several hundred for beta packages and extra hardware. 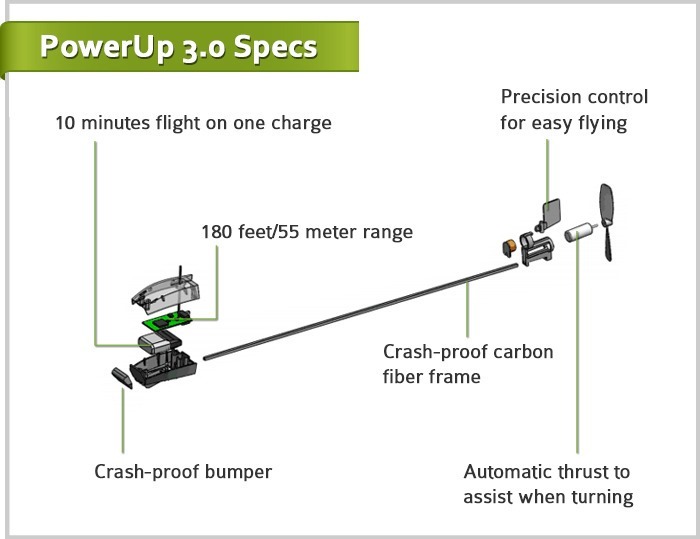 PowerUp 3.0 is scheduled to ship in May of next year (though Kickstarter campaigns should always be approached with a healthy heap of skepticism), but there is no guarantee that the Android app will be available at launch.